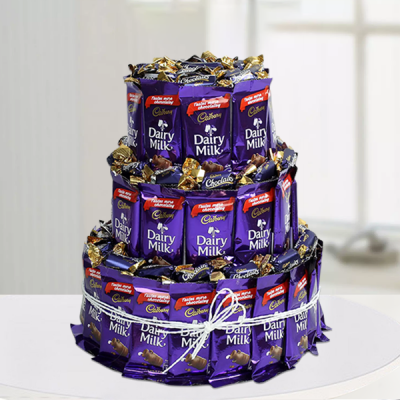 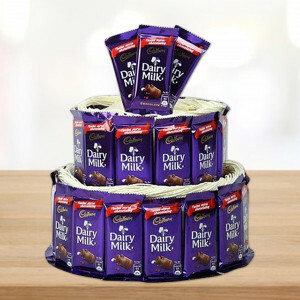 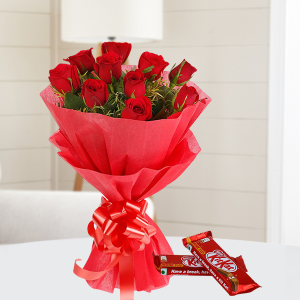 There is nothing better than love unless it is the love of your life with chocolates. 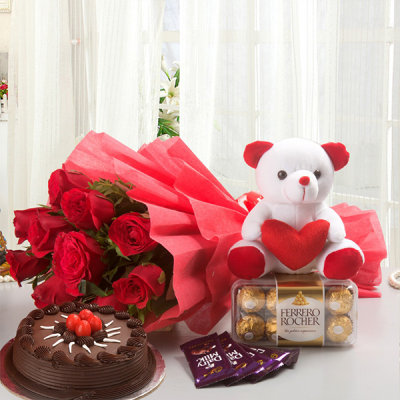 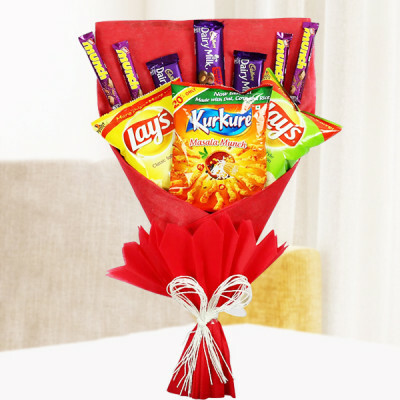 Celebrate Cupid’s Holiday by getting online delivery of MyFlowerApp’s Valentine's Day Chocolates for your sweetheart and get them delivered anywhere in India. 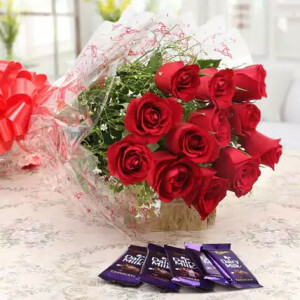 Chocolate is a luxury that has so many things wrapped in it: deliciousness at the moment, childhood memories, that grin-inducing feeling of getting a reward for being good, and your love in its delectable sweetness. 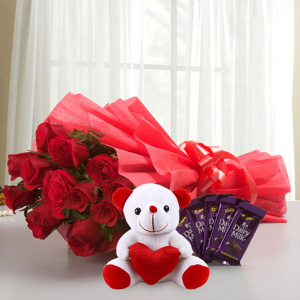 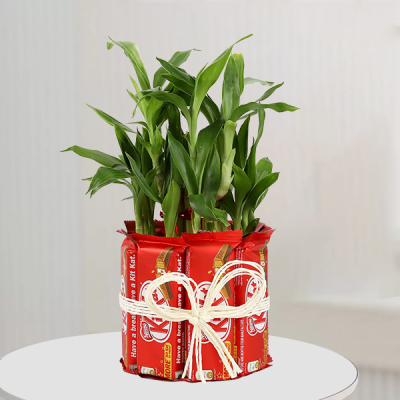 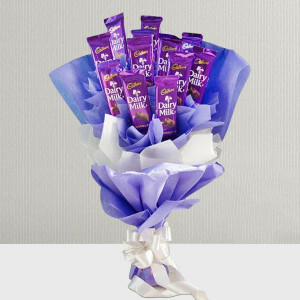 This Valentine's Day, send a gift to your beloved that delights and whose taste remains with them for a long time afterward. 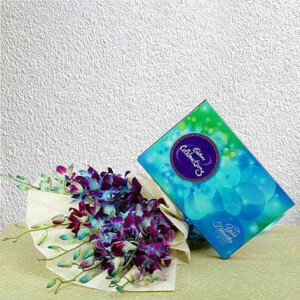 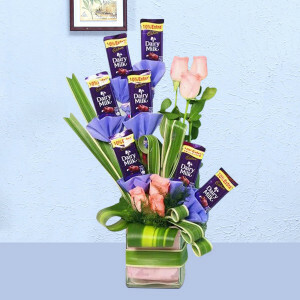 Select from a wide range of delish chocolates designed in gorgeous styles, along with their favorite flowers, cakes, or gifts and send them to your soul mate, anywhere around the globe. 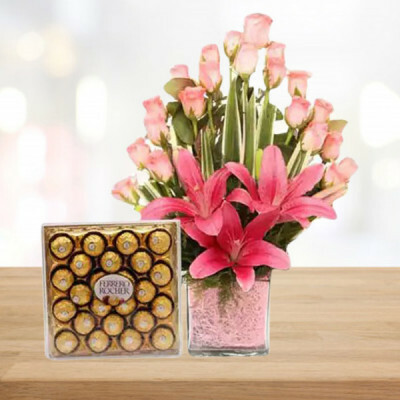 Life is like a box of chocolates – best when shared with someone you love. 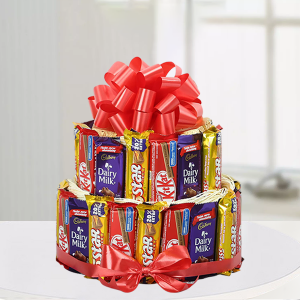 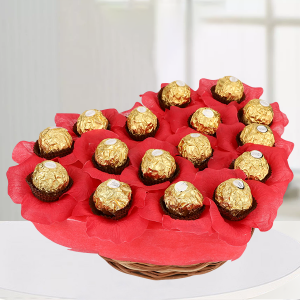 So this Valentine's Day, get the love of your life, one these mouth-watering chocolates and make your special moments together, even sweeter. 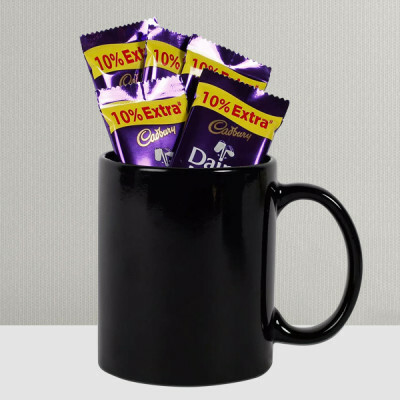 Add to the box, a romantic poem, or a cute message like, “Even the finest chocolate loses half its pleasure if you are not here to share it. 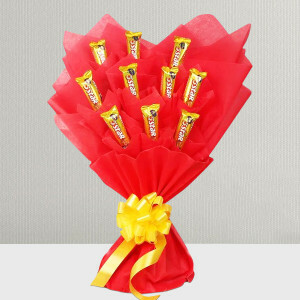 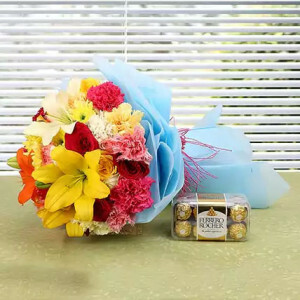 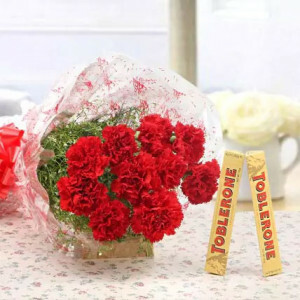 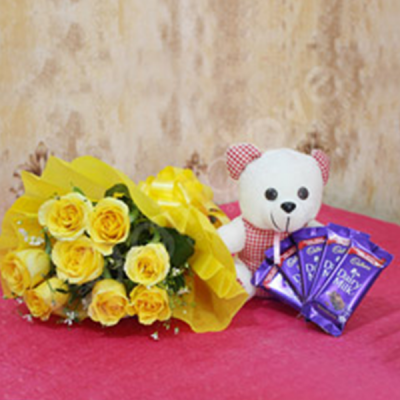 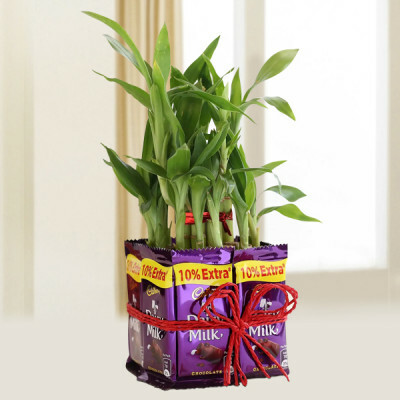 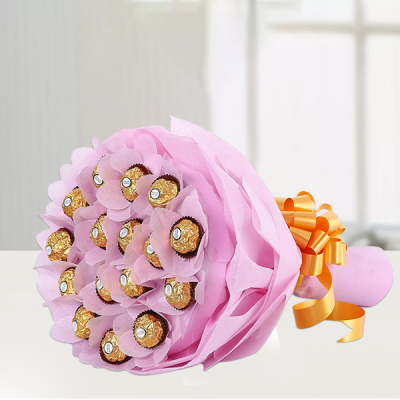 Happy Valentine's Day honey!” You can get your girlfriend, her favorite Ferrero Rocher box, or make the gift more romantic with flowers and chocolate combos like ‘Roses Heart Full Of Chocolates’. Add your husband’s favorite cake to the combo, or include a personalized gift for wife along with them. 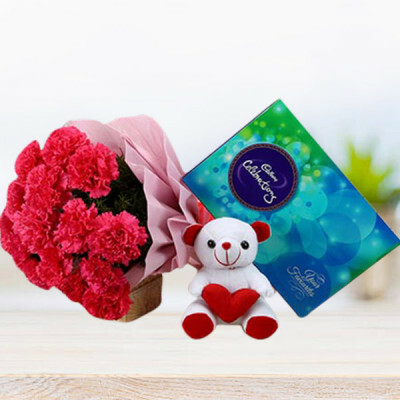 Whatever you are looking for, to make this Valentines perfect for your sweetheart, you will find them all with MyFlowerApp’s Valentine's Day Chocolates. 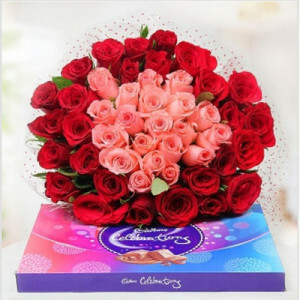 Being apart on Cupid’s day is probably the worst for most couples, especially if you are still in your honeymoon phase. 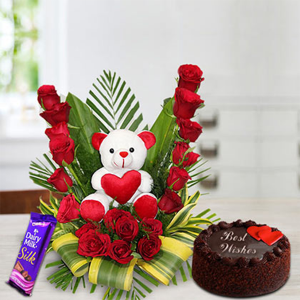 MyFlowerApp will help you celebrate Valentine's Day 2019 with your darling. 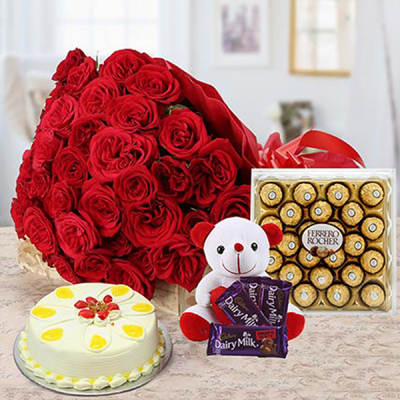 Simply select their favorite Valentine's gifts from our notable repertoire and we will deliver them anywhere in India and overseas. 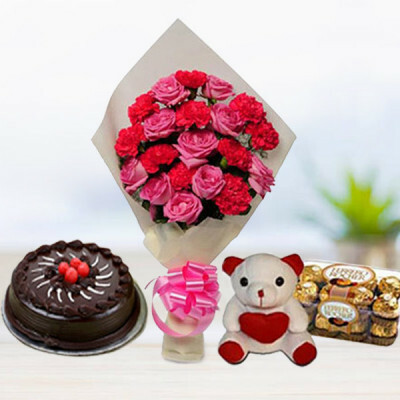 Shipping in all cities in India is free including Delhi, Mumbai, Pune, Hyderabad, Kolkata, Chennai, Gurgaon, and Bangalore. 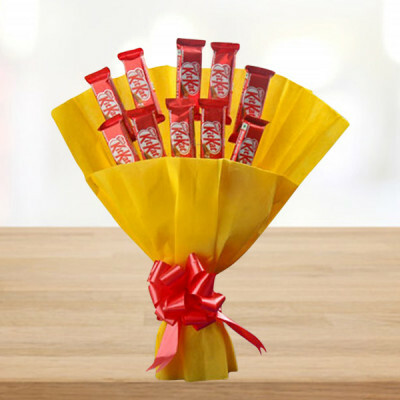 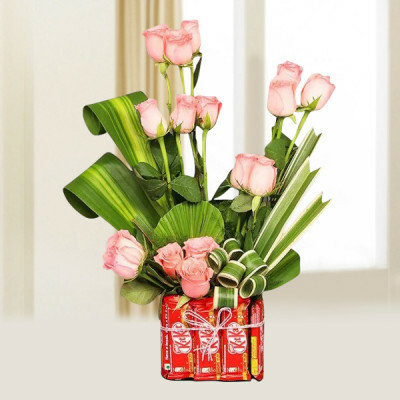 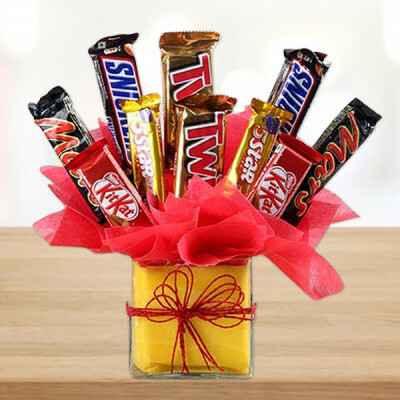 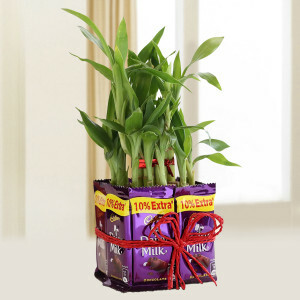 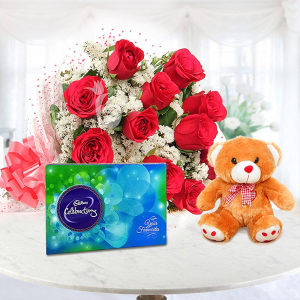 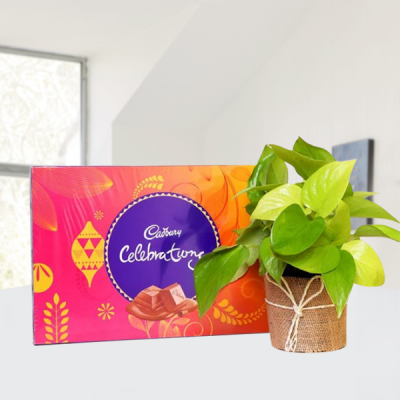 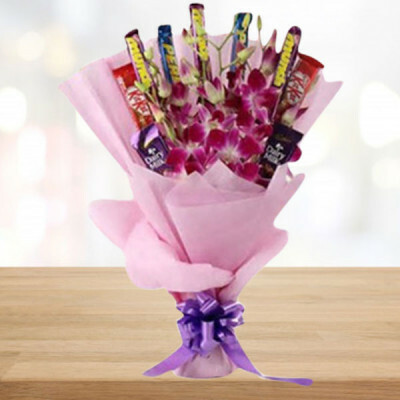 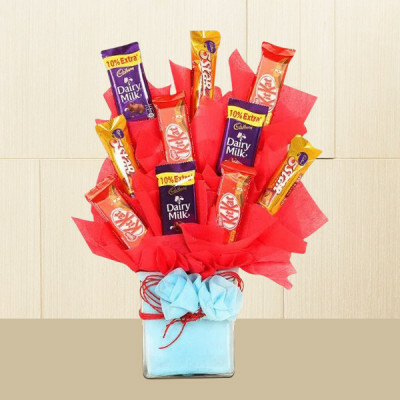 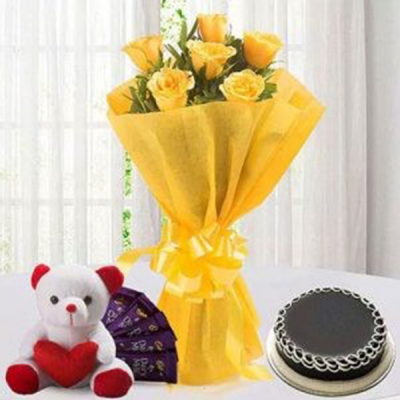 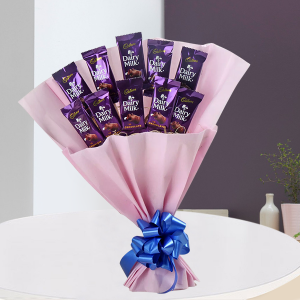 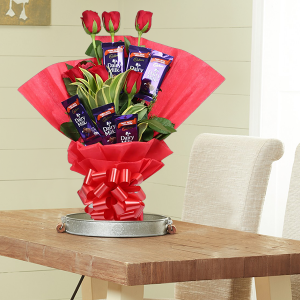 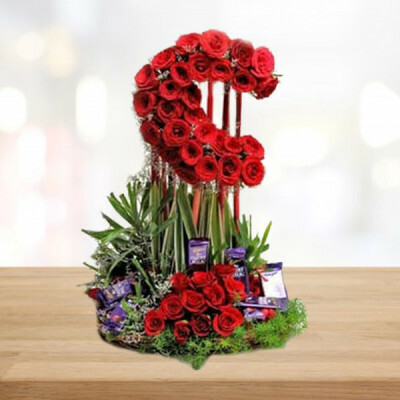 We can also deliver your love, and Valentine's Day Chocolates in most other countries including Sweden, Australia, United Kingdom, Canada, Singapore, Malaysia, Germany, France, South Africa, United Arab Emirates, United States, and more. 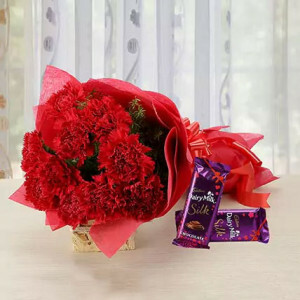 Wherever you are, no matter how far from your lover you may be, celebrate your love together, with the modern means of internet and online delivery.